It's that time of year when students can find themselves in some stressful conversations: “What are you going to do when you graduate?” The mere mention of the word "graduate" can create a sense of dread and even conflict. Not to fear, though: You are not alone. The job interview process can be an extensive one. It's understandable how such a challenge could be stressful. When asked the “what will you do?” question, take a moment to stop, breathe and respond with something other than “I don’t know,” as this response often elicits unwanted assistance and advice. 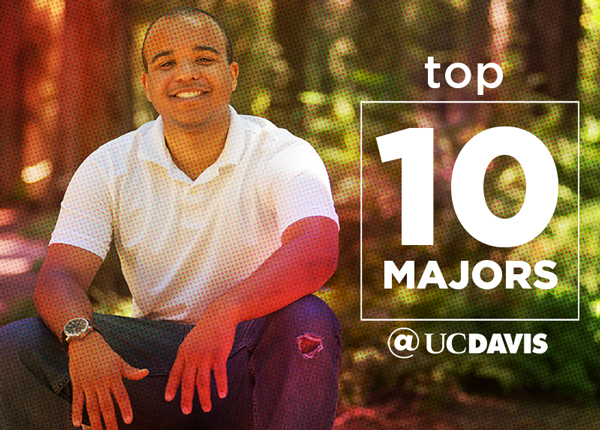 Instead, state a few things you do know, such as the favorite class you have taken at UC Davis and why you enjoyed it, that you want to work with data, or like solving problems, shift the focus to what you do know. Having a plan you can talk about helps. Make a visit to the Internship and Career Center in South Hall in winter or spring, and find out what you can do with your major you've worked so hard on. You'll then be better prepared to share those thoughts with your loved ones based on that experience. It will redirect the conversation to focus on the positive actions you are taking toward making a decision about your career path. The ICC's services have been proven to enhance a student's chances of having a job after graduation. Though having a job is a great goal, having a job that complements your interests and skills is even better. The ICC makes the daunting job of finding a job that's right for you easier. Résumé Review: Starting Jan. 2, stop by the ICC between 10 a.m. and 4 p.m., Monday through Friday, to get one-on-one advice about how to improve your résumé for the job you're passionate about. Want to meet with employers who are already interested in you? Assess your career "match" with the company that "fits" you best. 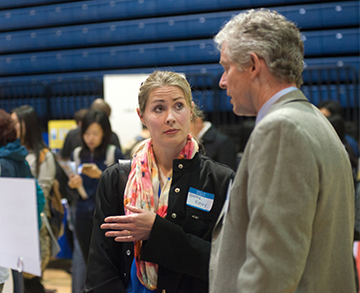 Each academic year, the ICC hosts internship and career fairs for students and alumni only. Explore internship and career opportunities with a myriad of companies while gaining valuable experience talking with potential employers. 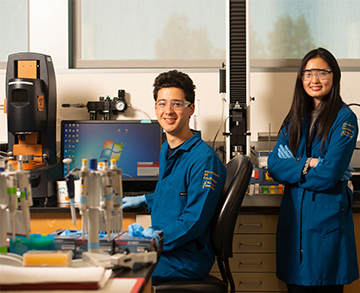 Company representatives and/or alumni visit UC Davis to promote careers with their companies, and will show you how you can apply. The ICC hosts its Internship and Career Fairs between 10 a.m. and 2 p.m. in the Athletics and Recreation Center Pavilion. The dates for the Career Fairs can be found here.